EasyWin games management app helps user manage their games, subscriptions, Wallet – Bidcoins purchases and Redemption, profile, contacts and support. 2. Who is it meant for? EasyWin games is meant for everybody; it is meant for the fun of all users cutting through persons of all ages and ethnic groups. 3. In which territories, can I access EasyWin games App? EasyWin games is currently accessible in western part of Africa, Nigeria to be precise. 4. Is it available on my device? The app is currently supported on the android platform from versions 4.2 and later. 5. What are the features of EasyWin Games? Go to the support tab and post your complaint, or visit our website to chat with a member of our support team, or Send us an email. 1. Can I change my number and still retain my account? No you cannot retain your old account on a new number, you need to create a new account for a new number. If you still have coins in old account contact support to help with reallocation or redemption. 2. Can I block my account in case I lose my device? 3. How can I restore my account? Download the app again and select restore account. 4. Is it possible to delete my account? Yes, contact support for this. 5. What happens if I try to create a new account with the same number? The system will check if your number is already registered and prompt you to either Login or click on forgot password in case you have forgotten your login details. 6. Can I login to my account using my username or nickname? No you can only login with your mobile number. 7. How do I change my profile picture? Open your EasyWin games management app navigate to your settings page and select on edit profile. 8. Can I delete friends from my games friends list? Yes, you can decide to delete any of your friends from your games friends list by long press on the contact and selecting the delete/remove option. 9. Can I block or report someone? Yes but contact easywin games support for this. 10. Do I need the app to be running to receive notifications? No,EasyWin app does not need to be running before users can receive notification. Any pending notification would be synced to your device once you login to the app. 11. Can I upload real pictures of me to my account? Yes, users can upload their real images to their games profile. 12. My account has been suspended why? EasyWin has the right to suspend your account should we get any report of misuse or violation of any sought. Contact support for resolution if this happens. 1. What mobile network carrier supports EasyWin Games service? EasyWin games service is currently supported on MTN Nigeria. 2. Is the service going to be available on other networks? It is possible, however users can only access our services using the MTN mobile Network for Now. 3. What do I have to do to access EasyWin games service? 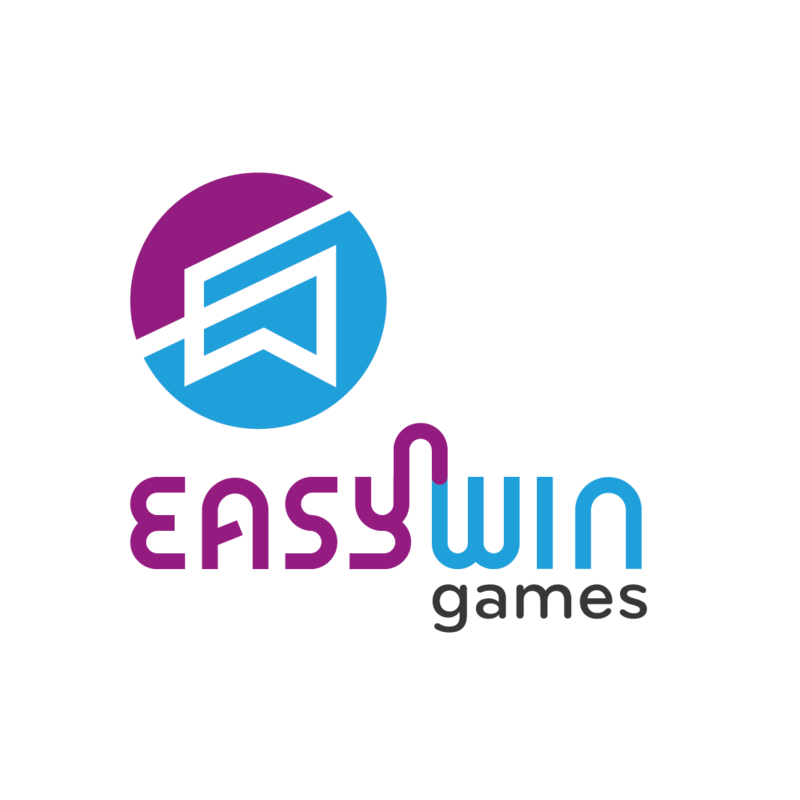 To access EasyWin games service go to our website www.easywingames.com and download the EasyWin games management app, install it and subscribe to a plan. Or text “easywin” or “easywinw” to the shortcode 2017. 4. Why is my number rejected at the point of registration? Your number may have already been registered, try to login instead or in the case of forgotten login details use the forgot password button to reset your password. 5. Am I restricted as to what data I use to access online game play? No, the data service you use to access game play does not matter even Wi-Fi can be used. 6. Why am I unable to Access game play while online? Subscription Issues: if a user is not subscribed game play cannot be created. Network Issues: connection issues try again after sometime. 1. How do I subscribe to the EasyWin Games service? You can subscribe through the app via the subscription menu. Also, you can subscribe by sending the Keyword “easywin” to short code “2017” for the daily subscription plan OR “easywinw” for the weekly subscription plan. 2. How much does it cost to subscribe to the service? The daily subscription plan cost 10 naira/day only and the weekly subscription plan cost 50 naira/week only. 3. I subscribed but I have not gotten any notification to that effect. If your subscription is successful you would get a notification within a minute if this takes longer than necessary please contact our support. 4. I still can’t access the services after subscription. Network Issues: ensure you have just enough data if this persist kindly contact support. 5. How do I unsubscribe from this service? You can do this from the app or send the Keyword “stop easywin” or “stop easywinw” to “2017” depending on your plan to unsubscribe. Yes, you can resubscribe to the EasyWin games service without losing your account details or Bidcoins. In-app purchases are extra content that you can buy in the games like extra life and themes. 2. How much does the items cost? The cost varies from N10, N20 or N50. 1. How do I Access a Game from the EasyWin games app? 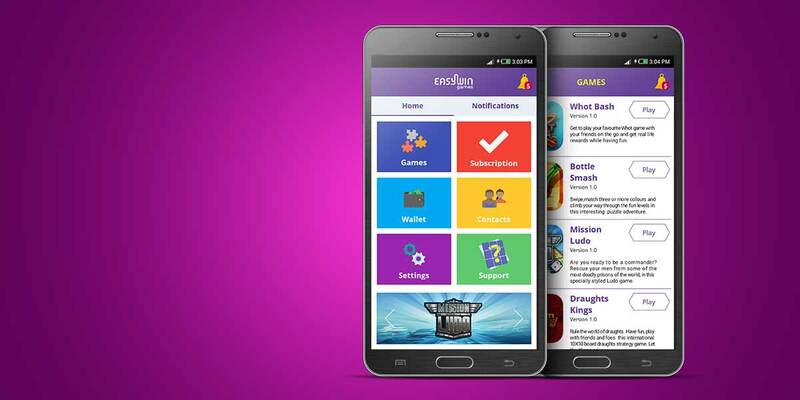 Navigate to the Games pages on EasyWin Management app and tap on any of the games to play. 2. How do I initiate a game play with a friend? Chat to play: user can send a chat to any of their friends on their game friends list to invite them to play a game with them. Select invite friend and choose from any friend online or allow the system randomly match you with a player. 3. How does the random selection work? The random selection is done by the system according to the user games experience level, the system matches its users to play against each other. However where an exact match based on experience is not found, match is done to any online players. 4. Who are eligible to play with me? Anyone subscribed to the EasyWin games service. 5. Can I play all alone by myself? Yes, some of the multiplayer games have single player options also there are solely single player games for users to play and enjoy. 6. Are there free games on EasyWin games? Yes, there are, however they require a first-time subscription to download the game after which user can play the game for life. 7. Must I be subscribed to play every game on the app? Yes, as a new user you have to be subscribed to download and play any game. 8. Do you have ads on games? Only the free games have banner ads. 9. Can persons I don’t know send me invite to play games? No, the user has to be on your game friends list to be invited or be able to invite you for a game, except where the system does the random matching. 10. Can I create group game plays? 11. Are all games in built with the management app? No, you have to download them separately but you can launch a game from the management app after it has been installed. 12. Do I have to download the games shown on the game dashboard to play any? Yes, you have to download games shown on the EasyWin management app dashboard to be able to play them. 2. How do I bid in a game? To place a bid on EasyWin games you need to create a game select or inputs the amount of Bidcoins you wants to play with it. 3. Who initiates the bid? The game creator initiates the bid and the system checks to confirm that both parties have sufficient coins in their wallet to make the bids valid. 4. Must my opponent bid the same amount as me to be eligible to play? Yes, both players have to stake the same amount of Bid coins for Game play to happen successfully. The opponent has to accept or reject bid coins offer per game. 5. Must I bid before I can play a game? 6. How do I purchase Bidcoins? Navigate to the wallet page on the EasyWin Games app, on the “Buy Coins” section select the displayed amount 100 coins or 200 coins. Note: 100 coins is equivalent to a 100 naira airtime and 200 coins is equivalent to a 200 naira airtime. You will receive a notification confirming the purchase and debit from your mobile airtime. 7. Do I have any limit of Bidcoins I can purchase? 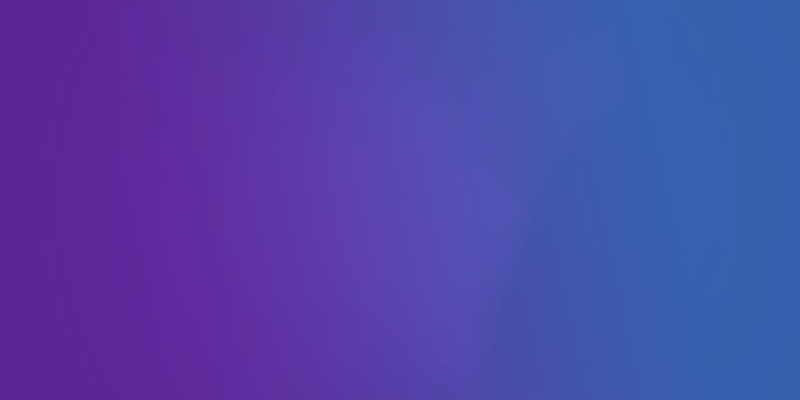 No, Users can purchase as much Bidcoins as they want there is no limit to it. You can tap on the buttons for as many coins of same multiple value you want to buy. 8. What can I do with my bid coins? You can redeem them as airtime and use for regular calls, text and data purchases. Note: A 10% transaction fee applies when you are making a redemption request. 2. How do I refer some one? Go to the Contacts menu in the app and select your contacts who do not already have the app. Hit the Invite button to send them and invite via SMS (sms is free) or just tap on the share button and choose which social media platform you wish to share it with. A referral link with your referral code will be sent to your contact. 3. Who do I refer? Any one on your contact list or social media handle. 4. What do I gain from referring people? You get 40 bidcoins for every successful subscription with your referral code. 5. Can I refer people who are not on my contact list? To refer anyone they have to be your friends’ on social media or on your mobile phone contact list. 1. What is chat to play? Chat to play is a feature in our games where you can chat with your friends and ask them to play a game with you. In this feature you can hit the play button to create a game which is posted in the chat and your friends can accept for a game session to begin. 2. Who am I allowed to chat with? Anyone on your games friends list. 3. Can I chat during game play? No, you cannot chat during game play. 4. Is it possible to restore past chats? 5. Can I share on my chat E.g. picture, emoji? 6. Can I start a game from chat? Yes, you can use the chat to play features to start a game play session with your friends. Look for the challenge button and tap on it. 7. Are my chat characters limited? 8. Can I chat in the EasyWin games management app or in the game apps only? You can only chat to play from the individual games app. Did not find what you are looking for in the FAQ section?